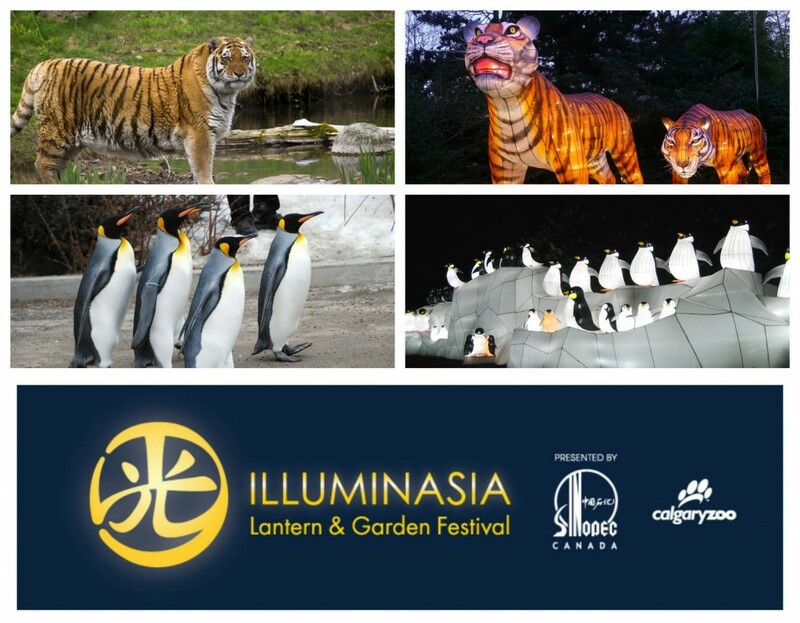 ILLUMINASIA Lantern & Garden Festival presented by Sinopec Canada is starting… TOMORROW! We’re so excited for the launch on September 17, and for our community to experience this inagural festival with us. Not only were these lanterns created in China under the guidance of 800 years of lantern tradition, but the lanterns also represent Chinese animals, as well as Species Survival Plan (SSP) animals here at the zoo! We participate in a large number of SSP programs. In fact, 31% of the animals at the Calgary Zoo are involved in an SSP, like our Amur tigers, and several of our penguin species. 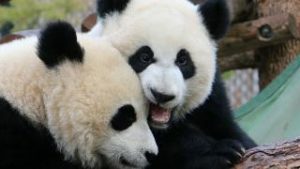 This means that threatened and endangered species are carefully bred by zookeepers in order to best preserve the current population, and to create the best possible offspring to increase the species’ population! We have had great success here at the zoo- specifically in our Amur tiger program. Amur tigers are increasingly endangered with only about 350 left in the wild and about 500 in captive populations. Late tiger matriarch Kita from the Calgary Zoo created a legacy of 21 descendants – which represents about four per cent of the total captive population! While you’re enjoying the lanterns during ILLUMINASIA, may they serve as a reminder of the importance of conservation of their animal counterparts. Every ticket to visit the Calgary Zoo goes back into animal conservation and helps to keep the live animals around for years to come. If you’re looking to celebrate ILLUMINASIA with us, check out our handy ‘How-to’ guide for the festival. You can also learn more about the ILLUMINASIA programming here, and purchase your tickets online!